Self-care tools that make an impact - Not just manicures and bubble baths! Self-care is quite latest buzz word, but what is it really? Not just pampering, self-care is a powerful range of tools that can help to protect and improve our wellbeing. It's not that simple though when you're overwhelmed with stress, and you feel guilty taking time for yourself amongst competing commitments and others' needs. 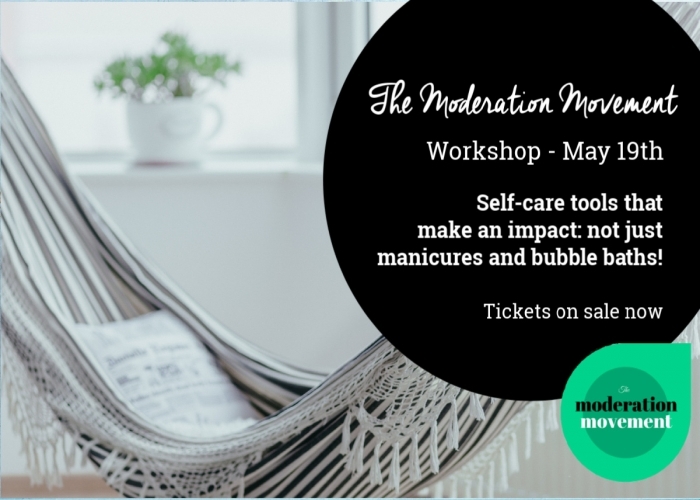 In this 2 hour seminar we'll challenge the ideas that impair self-care, and share strategies for making it a regular part of your life. We cover quirkier self-care ideas you may not have thought of, and help you to find the types of activities that might work for you. How do we know when to rest and when to get stuff done? When is self-care just procrastination in disguise? "But I don't have TIME for self-care! If I did, I wouldn't need self-care!" Does it feel like a bit of a paradox? What if self-care doesn't feel that good because it's laden with guilt? What exactly IS self-care? It's not just manicures and bubble baths! The seminar will be interactive with opportunity for you to ask questions, participate in activities, and connect with others. You can also choose to just observe ' everyone is encouraged to learn in whatever way suits you!